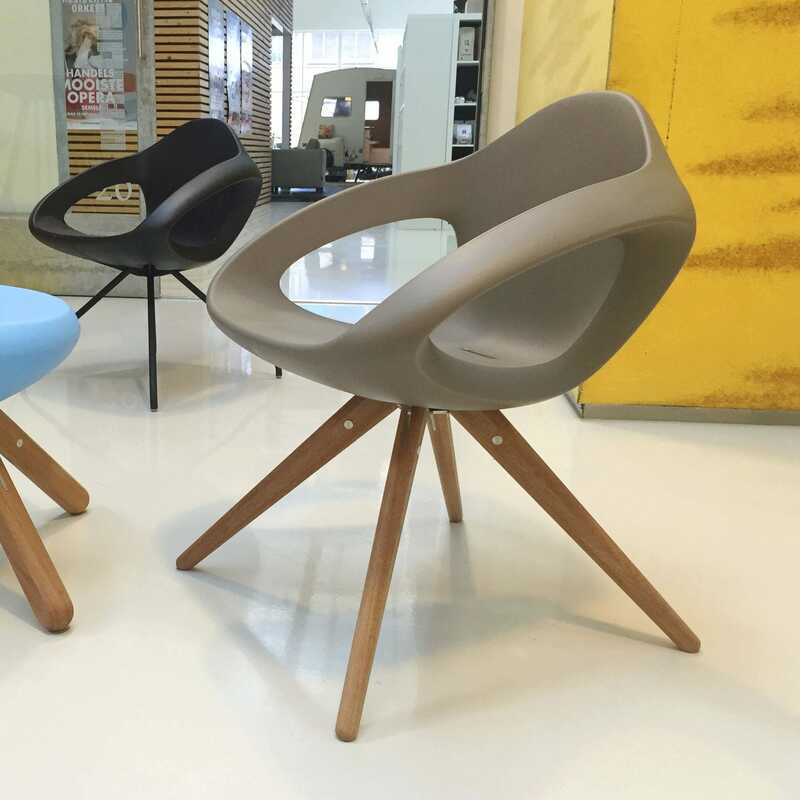 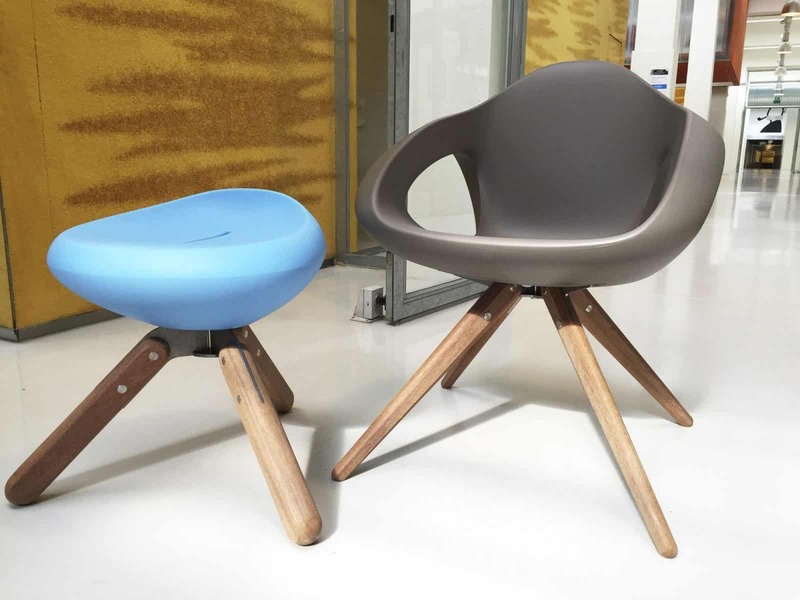 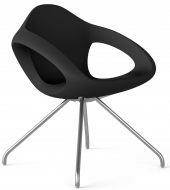 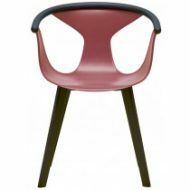 The Easer Armchair features Polyethylene Seat Shell and 4 leg Wooden base. 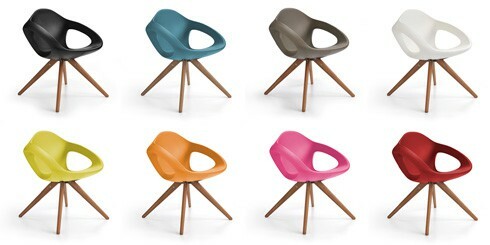 Seat is available in following colours: Red, Pink, Petrol, Orange, Green, Sand, Black and White. 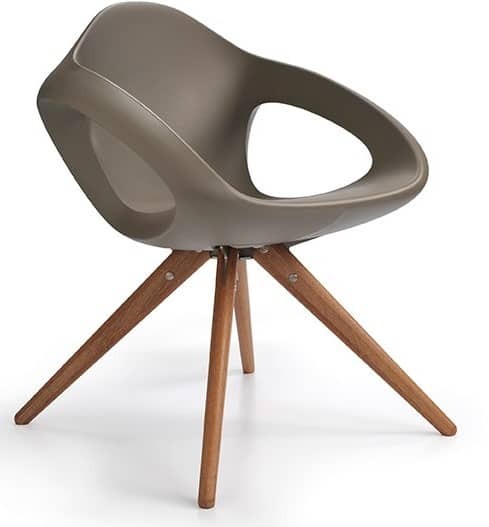 Metal legs optional. 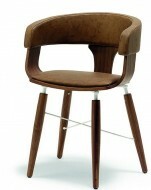 Also available as a High Stool, Low Stool, Lounge Chair and a Side Table.